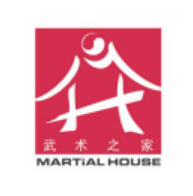 Martial House is Singapore’s premier Wushu academy, founded by award winning coach, Mr. Leo Wen Yeow. Since our establishment in 2006, Martial House has partnered with more than 150 government agencies, corporate organisations and schools to promote Wushu and its benefits across Singapore. 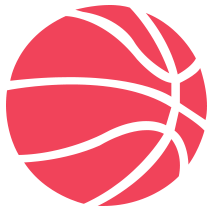 At least 50,000 individuals have benefited from Wushu through our programmes.